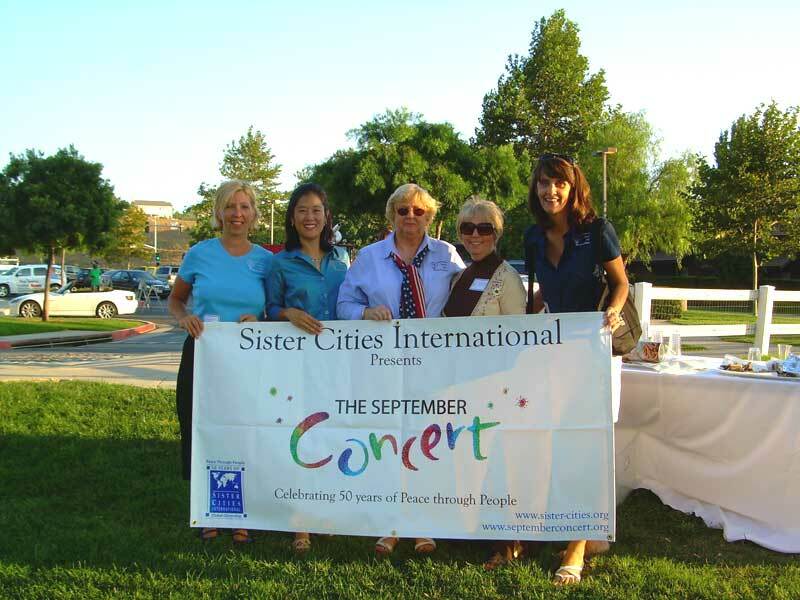 Our organization was established in 1992 to bridge the Temecula community with our Sister Cities, Leidschendam-Voorburg in The Netherlands and Daisen in Japan. Temecula has exchanges with our Sister Cities that involve students, city council members, law enforcement officers, fire department personnel, parents, and business leaders that open the door to new horizons. To encourage the understanding of each other as individuals and as members of the family of nations. 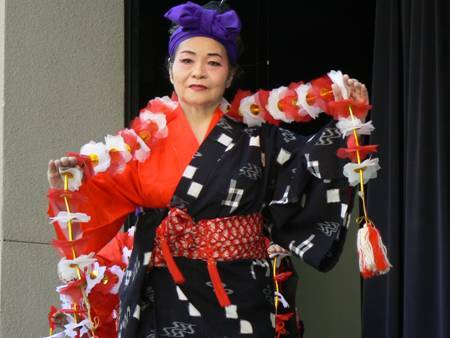 Our mission is achieved by facilitating cultural, academic and vocational exchanges that bridge the community of Temecula and our sister cities to enrich business relationships and friendships, and foster mutual respect.